Carbon, Sulphur, Boron and Aluminium for following purposes. 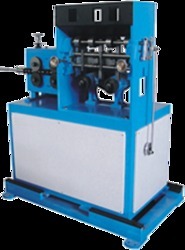 Manufacture cored wire feeding system for various industrial uses. system for comparison and accurate feeding. Manufacture aluminium wire injection machine for various industrial uses. cell based weighing system for comparison and accurate feeding.